Juma Mosque (Friday Mosque) of Azerbaijan is one of the main mosques in Quba region of Azerbaijan. The construction of the mosque dates back to to the 19th century. The unique side of the mosque is its structure which is not typical to other places of Azerbaijan except Quba. Its construction is typical only for the mosques of Quba province. The mosque has a cylinder shaped structure and has the form of regular octagon. In fact, the interior of the mosque is bigger than expected from outside. There is a large dome with a diameter of 16 meters covering the hall. Inside there is a big hall crowned with a huge 16 m diameter dome. 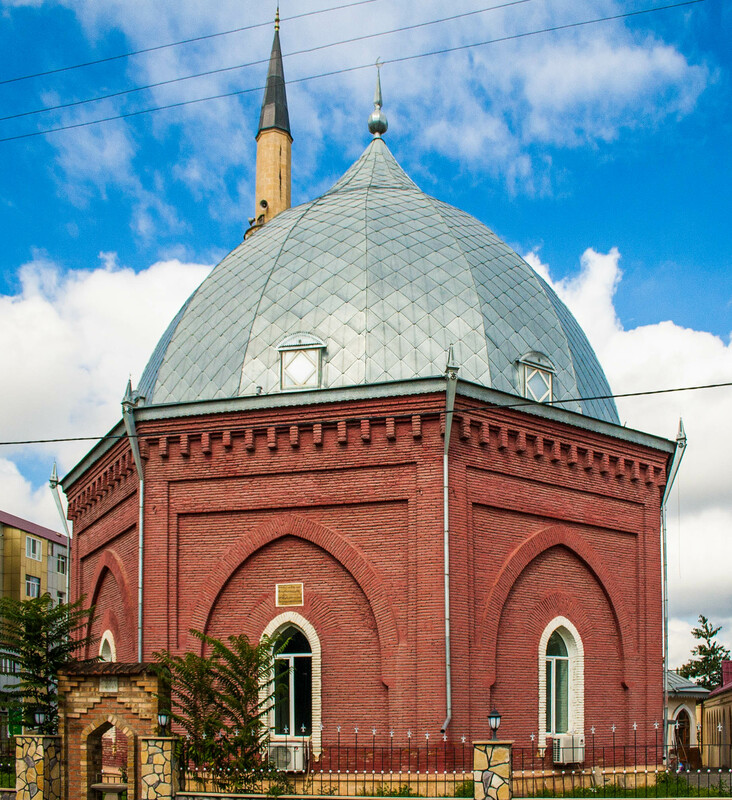 After Juma Mosque constructed in Quba, the same type of structures started to appear in other regions of Azerbaijan.